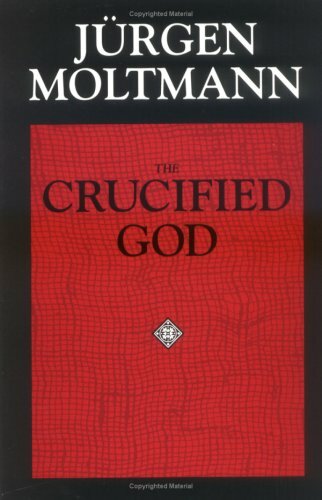 So my friend and I recently started a book club and for our first selection, we picked The Crucified God: The Cross of Christ as the Foundation and Criticism of Christian Theology by Jurgen Moltmann. You know, just some light summer reading, the kind you do over a pear Florentine salad and a lemonade… Anyway, I found the following quotes to be particularly moving and inspiring; they all come from chapter six, which also happens to be the only chapter I have been able to finish reading. There can be no theology of the incarnation which does not become a theology of the cross. As soon as you say incarnation, you say cross. God did not become man according to the measure of our conceptions of being a man. He became the kind of man we do not want to be: an outcast, accursed, crucified. Ecce homo! Behold the man! is not a statement which arises from the confirmation of our humanity and is made on the basis of ‘like is known by like’; it is a confession of faith which recognizes God’s humanity in the dehumanized Christ on the cross (205). Natural knowledge of God is potentially open to men, but in fact they misuse it in the interest of self-exaltation and their self-divinization. Just as man misuses his works to justify himself, to conceal his anxiety from God and from himself, so to he misuses the knowledge of God to serve his hubris (211). 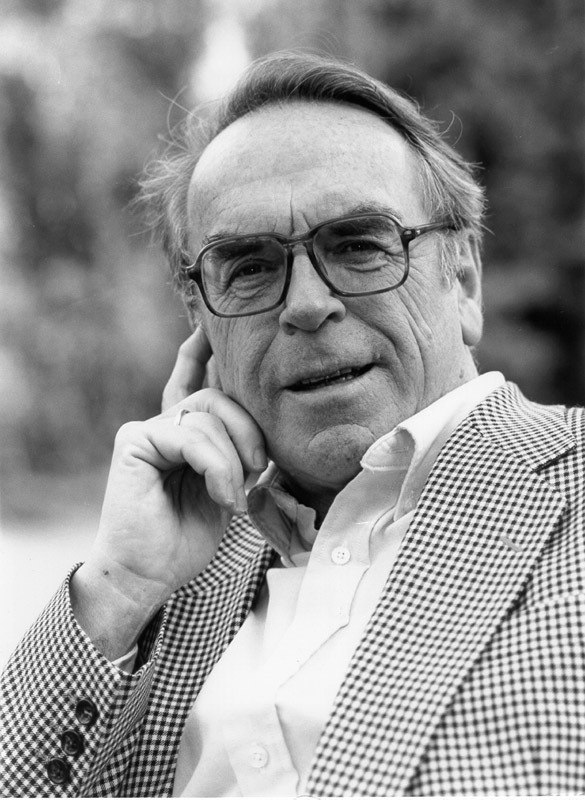 The ‘theologian of glory’ of the invisible being of God secretly creates for himself free room for activity in his own interest which will allow him ‘to love what is like.’ For his theology needs equations and confirmations. But the ‘theologian of the cross’ is led by the visible nature of God in the cross. He is freed to love that which is different and other. This has far reaching consequences: religious desire for praise and might and self-affirmation are blind to suffering-their own and that of others-because they are in love with success. Their love is eros for the beautiful, which is to make the one who loves beautiful himself. But in the cross and passion of Christ faith experiences a quite different love of God, which loves what is quite different. It loves ‘what is sinful, bad, foolish, weak, and hateful, in order to make it beautiful and good and wise and righteous. For sinners are beautiful because they are loved; they are not loved because they are beautiful (213-14). The cross is ‘set up in the cosmos to establish the unstable.’ There is a truth here: it is set up in the cosmos in order to give future to that which is passing away, firmness to that which is unsteady, openness to that which is fixed, hope to the hopeless, and in this way to gather all that is and all that is no more into the new creation (219). To know God means to endure God. To know God in the cross of Christ is a crucifying form of knowledge, because it shatters everything to which a man can hold and on which he can build, both his works and his knowledge of reality, and precisely in so doing sets him free. These are great Jake! Thanks so much. I love the quote about the theologian of glory essentially projecting what he wants onto God vs. the theologian of the cross who sees God in the objective person and work of Jesus Christ. Extremely profound! Might have to get the book. Thanks for the quotes. And to end the whole thing with Lyle Lovett, second favorite celebrity son of the LCMS, right next to Larry the Cable Guy, and yes were proud of them both.